The older you get, the less time you take thinking what to wear when you are heading to starbucks to grab a caramel late without spending hours in front of your wardrobe. Comfort is key, especially when it’s freezing outside. Yet, you do not have to look like you just got out of bed, but more of, I'm on spot for a sudden paparazzi intervention, yet I feel comfortable and cozy in it. I am not talking comfortable as in baggy sweatpants and old, broken-in sneakers kinda likes. 1-A knit dress: effortlessly stylish, yet so chic. 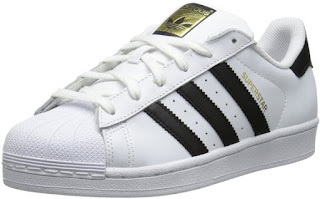 Try pairing them with white sneakers. 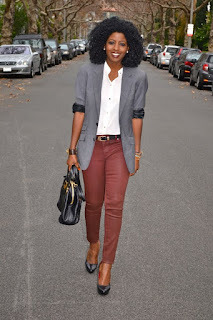 3-An oversized blazer: is non constricting and still looks good. 6-Denim on denim: u can never go wrong. if you felt u r wearing a uniform, change the denim color or add a bold color belt or shoes. Great images around the website.I have seen it's look nice.If you want to get good look of your face just use cosmetica groothandel.It can give you confidence.